The Chinese Medicine Correspondences Index Table has been created for those of you who are just beginning to explore the power of Chinese Herbal Medicine and are researching Chinese Herbal Formulas that may help in assisting you with your health concerns. This list does not claim to cure, treat or prevent any type of biomedical disease. On the contrary, it is meant as a jumping point to cross the bridge to the understanding of how completely different Chinese Medicine Methodology truly is using daily disharmonies to create Chinese Medicine Patterns, leading to the formulas. To prove this point, you will notice numerous, and very different Chinese Herbal Formulas listed in each category. Please know that the two worlds could not be further apart. 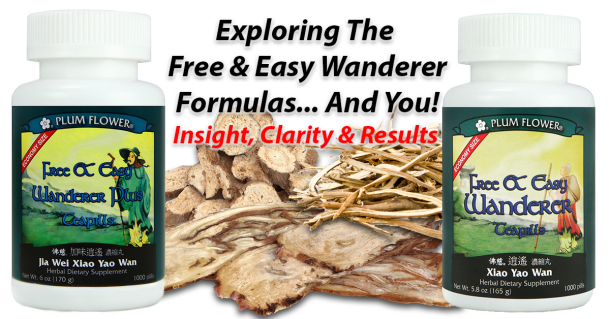 As this is a starting point to research formulas that may possibly assist you, much further unlayering may be required by a secondary source such as a local, knowledgeable Chinese Herbalist or our in-house Chinese Herbalist through our custom VIP Program. Please find the specific issues as they are sited in the left-hand column and research the corresponding formulas in the right-hand column. Please refer to the Chinese Medicine Ailment Search page for further help.